Commercial carpet cleaning in Sterling Heights, MI. 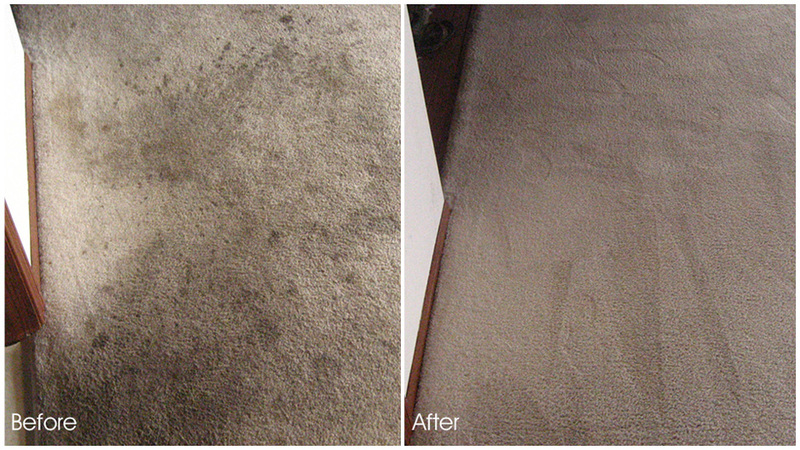 We use industry's leading equipment with powerful steam cleaning system that gets down deep into the padding and sub-floor of your carpets so that nothing is left untouched by our cleaning system. When cleaning your carpet of your business in this way, it is vastly different from simply vacuuming the carpet, you getting a thorough "washing", sanitizing, & deep cleaning of your carpet that will prolong its life and make a big difference in the whole appearance of your establishment, it will even make a difference in the air as carpet is #1 the place where all the dust, particulate, mites, dirt, & other foreign substances collect. Our high powered suctions take all of this out. 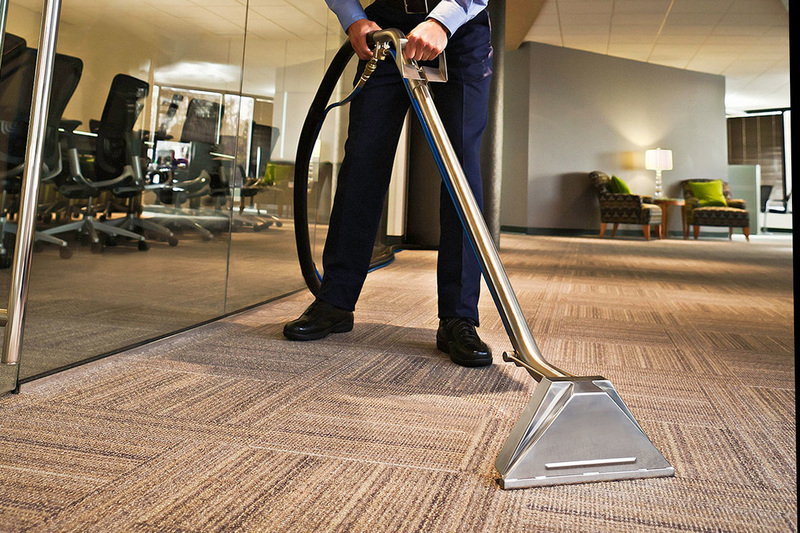 We can take on big commercial carpet cleaning projects and have been serving many businesses of Sterling Heights, Michigan for many years, making a difference in local business by ensuring a healthy and aesthetically pleasing working environment can elevate the whole productivity & enthusiasm of all the employees. We want our clients to always have like-new condition carpets, where everyday its like walking into a brand new establishment. 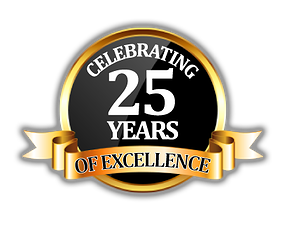 It is possible with our state-of-the-art carpet cleaning expertise of 25 years.